What do you do when your pet needs emergency care? Well, usually, we are in the midst of being traumatized ourselves and don’t have a clue what to do or who to call. Who do we call? How do we keep everyone calm and make rational decisions? How much is this going to cost? We want the best care of course. We want our precious fur baby to be okay. Oh my gosh! It’s just awful to go through an ordeal with our loved ones. And to most of us, our pets are our babies. They are important family members. To see them in shock or pain is just unimaginable. Be prepared and have a plan. Just like kids, or anyone. Pets can have an accident. Even inside the home. I’m going to tell you a tale about a cat that lost his tail. 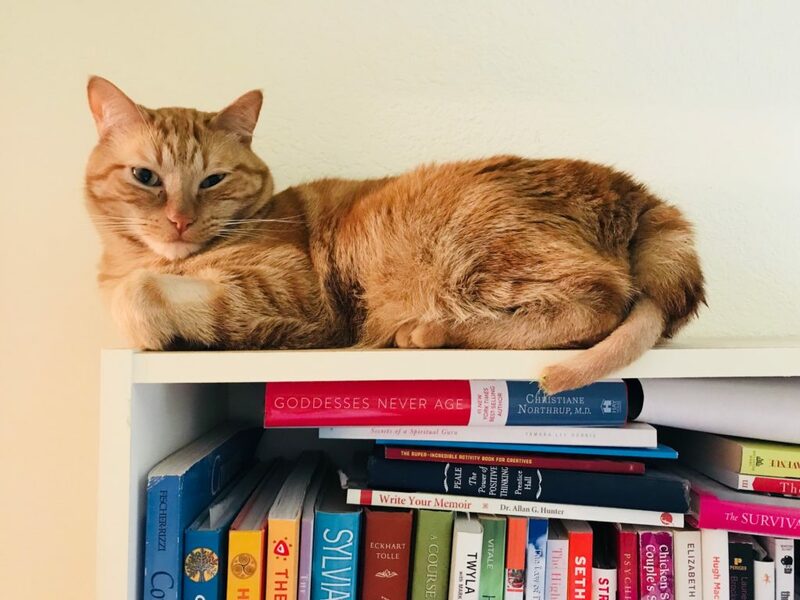 Bailey, our sweet, ginger cat, was in the home office with my husband. They usually spend time together while the hubby collects his game bonuses and checks his facebook after he gets home from work. When they were coming out of the room, Bailey walked through the door as my husband was closing it and his tail got snagged near the door hinge. My husband says, he didn’t hear anything, but he looked down to see Bailey laying on the floor looking dazed and confused. The tip of his tail was also on the floor, and the tip of the bone exposed on his tail. Are you cringing? Imagine being there. It’s common for cats to have accidents involving their tails. It’s called a tail degloving injury. I was in the living room texting a lender about an upcoming open house when I hear my husband come running down the hall hollering, “Oh my God! Oh my God!” I went to find out what was up and it was like being in a dream state. Bailey was calm, but like he didn’t know what happened. My husband was hysterical. There was some blood but not a lot. Bailey reached up for me to pick him up and I did. Holding him and patting his back like I usually do. I was trying to think of who to call. The clinics were probably closed. I tend to be calm in the midst of chaos. I’m a Realtor. =) Well, I’m a mom too. 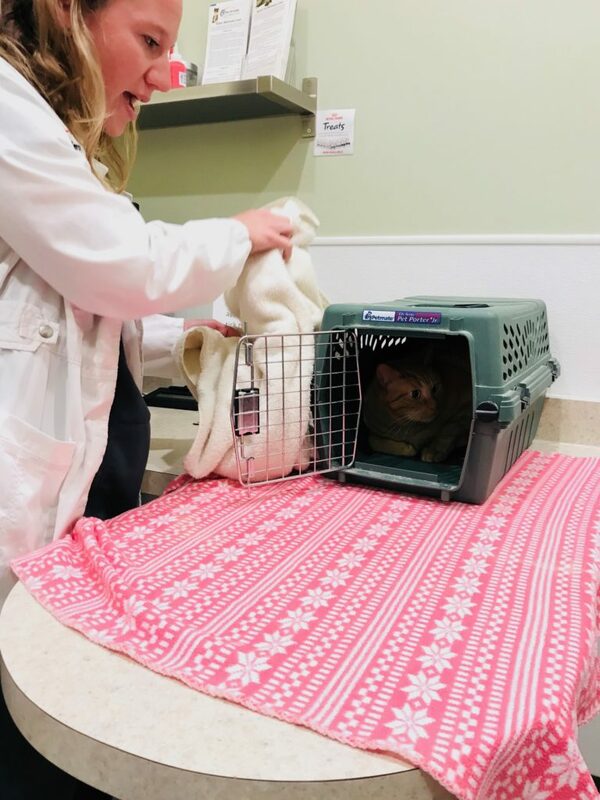 Fortunately, we have Facebook and hundreds of people to reach out to with one post, so I asked my friends, “Where is the nearest 24-hour vet emergency clinic in Sacramento?” Someone referred us to the VCA Sacramento Veterinary Referral Center. We put Bailey in his carrier and off to the hospital we went. Just like any emergency room or clinic that you’re walking into, it’s going to be hit or miss with how well you feel that you are treated and if they seem to care or are overworked and disinterested. Emergency visits are much more expensive than a regular vet visit. Of course, our pets are priceless. I wasn’t feeling comfortable with the staff who greeted us, but I can’t say if it was them or me because I was not in the best frame of mind dealing with the whole situation. We got Bailey comfortable, and they said it would be okay if we took him to his regular vet first thing in the morning because he would probably need surgery. I had already made it clear that I wasn’t going to allow them to do it. It felt like they were all about the money and less about being caring. The cost of an exam is $143 at VRC and $50 for a pain shot. They are friendly and make you feel awesome. When we had to have our 16-year-old cat put down, it was one of the hardest things, and they were so respectful of our pain. They even sent us a condolence card signed by the whole staff. 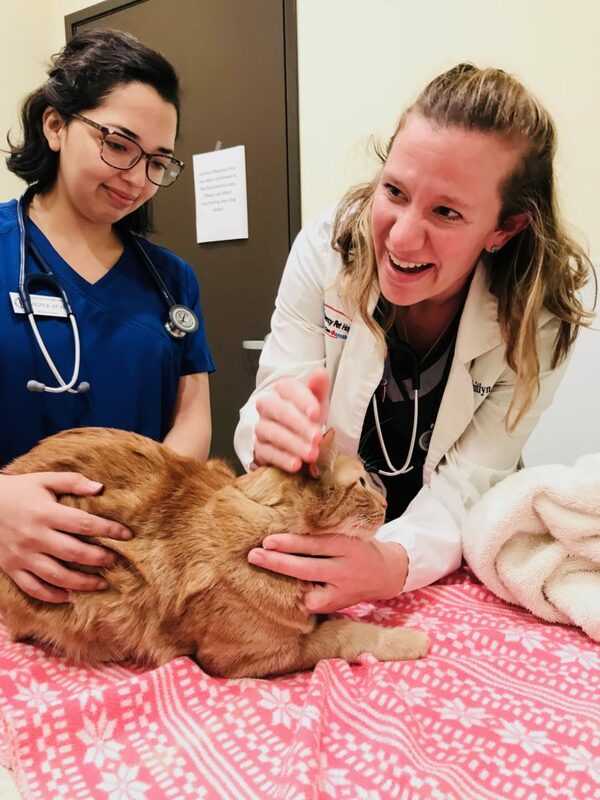 When Bailey came into our life, Mercy Pet Hospital became his vet clinic. There are two locations. One in Citrus Heights and one in Fair Oaks. Mercy Pet Hospital, we take pride in our commitment to provide you high quality veterinary care at affordable prices. They do provide quality care. Exams are about $45. In my experience, with two cats at different times and both locations. I’ve had excellent service. I didn’t have a Dr. per say, but the clinic was good. Then we met Dr. Lennon. 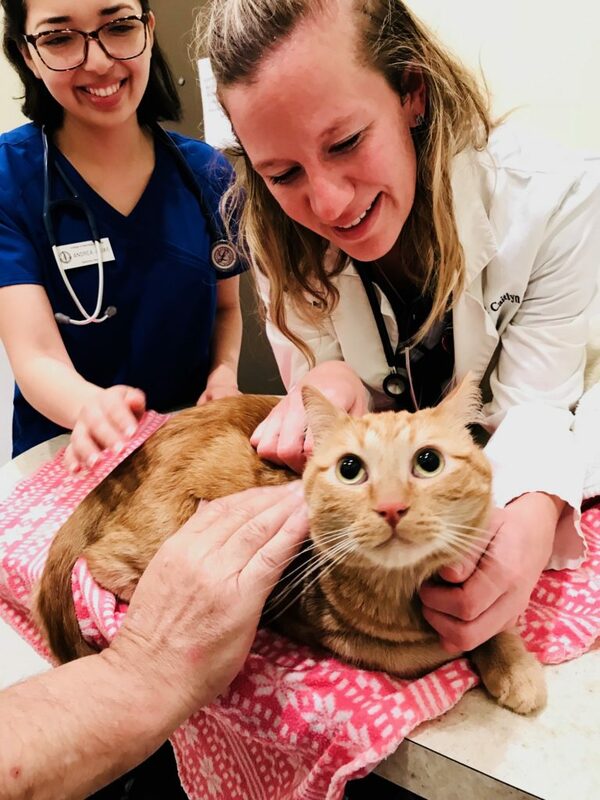 Usually, I’ve gotten whichever vet is available, until… Dr. Lennon. Dr. Lennon knew she wanted to be a veterinarian since she could properly pronounce the word at 5 years old. You must read her inspiring bio. She’s like the country doctor everyone loves. She started working at the front desk of Mercy Pet Hospital on the first day it opened. That was before she went to school to become a veterinarian. I think it’s incredible that she is now a Doctor at the same clinic. I cried a little when I thanked her for helping us and making us feel like we were in good hands. 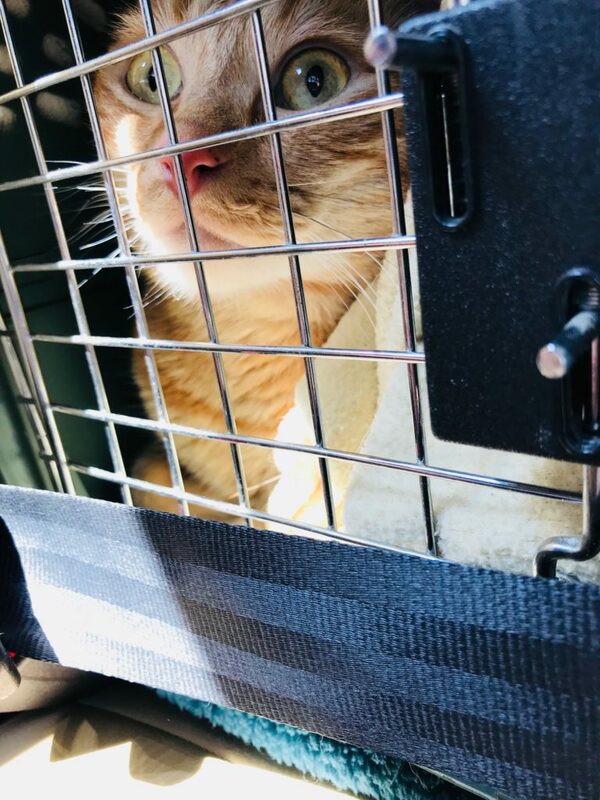 Scared little guy in his carrier. So our little guy had surgery to remove a portion of his tail. He hated the cone so much that he was throwing tantrums, hissing, trying to get it off. I would suggest a donut collar if you ever find yourself in a situation like this. I ended up taking the thing off and paying attention so that he didn’t chew on the stitches. We were lucky that he left it alone and healed up quite nicely. His fur hasn’t grown back yet. He’s a short tail kitty. You can find out more about Dr. Lennon and Mercy Pet Hospital by visiting their website. Don’t wait until you have an emergency to find a clinic and a Veterinarian that you trust. Be prepared. 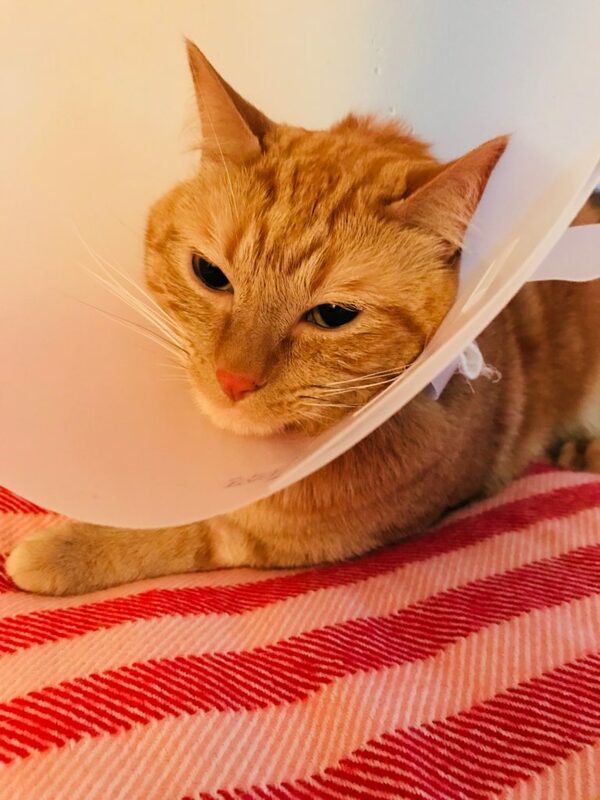 Even indoor cats can have serious injuries. Find a veterinarian that you trust before you need one. Hi there! 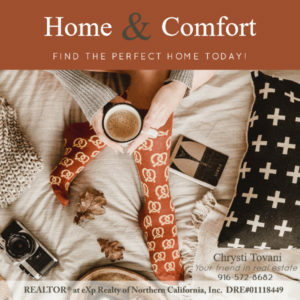 I'm Chrysti Tovani, and I love supporting our community by sharing the unique character that local businesses, crafters, and artist bring into the town of Fair Oaks. 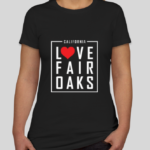 We have an active collaborative community that genuinely cares, and I'm proud to call Fair Oaks my hometown. I am a local REALTOR®, and Portrait Photographer. Keep in touch and see what we're up to by following us on Facebook and Instagram. If you know a business we should feature on our blog, get in touch!